A new children’s hardcover + audio book. 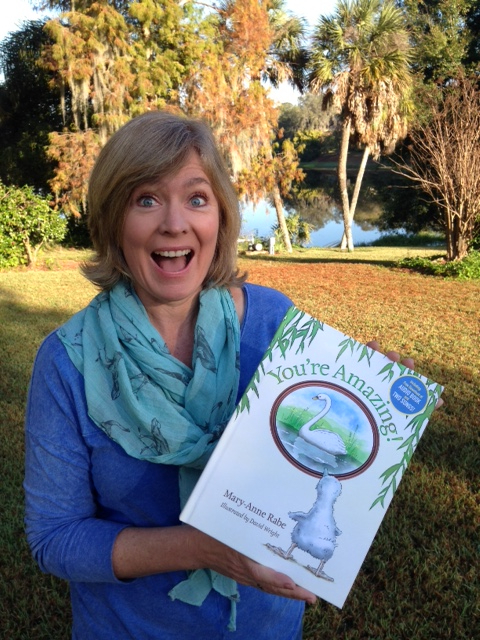 We are thrilled to announce the publication of ‘You’re Amazing’, written by Mary-Anne Rabe and illustrated by David Wright. It is a is a large, full-color, hardcover children’s book, with an extraordinary message. In addition, to enhance children’s reading of the story, it includes the audio book download and two fun songs for them to sing along. Things aren’t always as they seem and sometimes we may discover that we are more than we might have believed. Join Oddy in his journey to discovering how amazing he really is! Individual books will shortly be available on amazon. However, bulk orders are immediately available and we are able to give a 40% discount for orders of 20 copies or more.